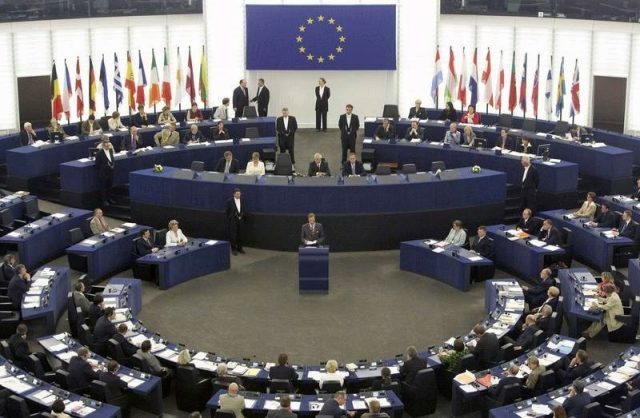 In July 2018, the European Parliament rejected a similar amendment from pro-Polisario MEPs, seeking to end the EU-Morocco fisheries partnership. 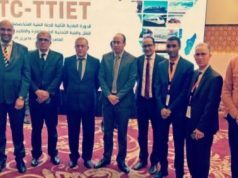 Rabat – The adoption of the fisheries deal from the EU Council of Ministers has angered the Green political group in the European Parliament which is seeking to treat Western Sahara separately from Morocco in the EU’s neighborhood policy (ENP). Maghreb Arab Press (MAP) reported that political group presented the anti-Moroccan amendment on Monday. Parliamentary sources said that the European Parliament’s foreign affairs committee rejected by a large majority the amendment to the text of the Neighborhood, Development and International Cooperation Instrument. The committee decides on substantive issues regarding the EU’s international relations. 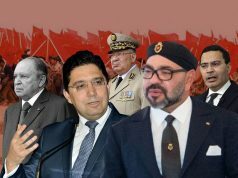 The parliamentary source said that the amendment, which is hostile to Morocco ,reflects the “umpteenth attempt by the enemies of Morocco’s territorial integrity that was nipped in the bud,” given to Morocco’s mobilization to defend its territory. The amendment was also rejected thanks to the “high sense of responsibility of European MPs who remain strongly committed to partnership” with Morocco. Launched in 2004, the ENP helped to promote the EU-Morocco partnership, according to the European Commission. 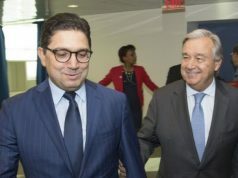 In addition to ENP, the European Neighbourhood Instrument (ENI) is one of the pillars that strengthens the partnership between both sides as it has supported cooperation with Morocco for 2014-2020. 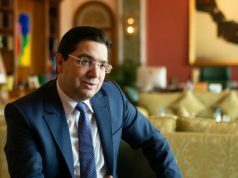 Morocco and the EU are determined to boost their partnership in several fields, including agriculture, fisheries, and vocational training. 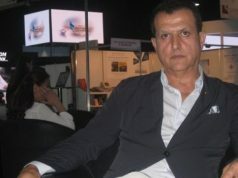 In July 2018, the European Parliament rejected an amendment seeking to end the EU-Morocco fisheries agreement.